Nice car, horrible color. They also have a matching Yukon XL. Obviously not factory paint, as even GM at its nadir would never have produced anything this tacky. 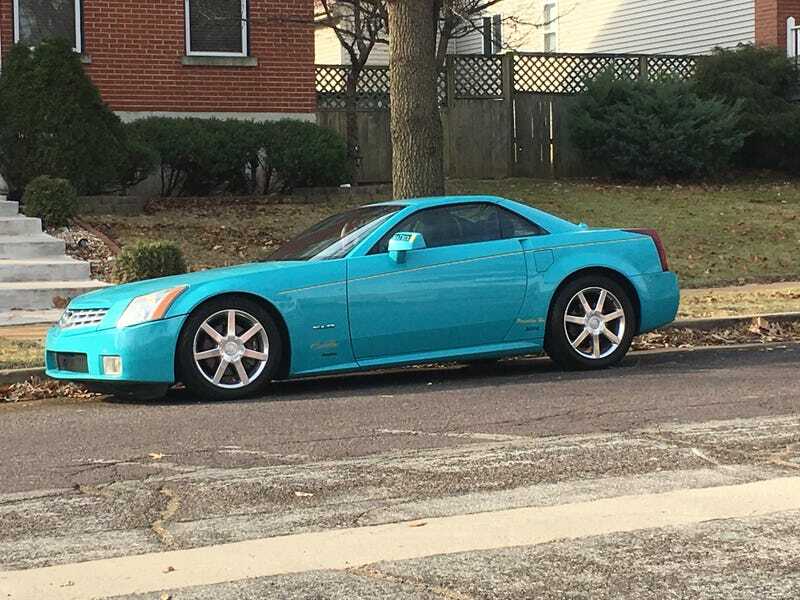 I have seen another car this same color recently. It was an E39 528i, complete with zebra print appliqué inside. Like I said, no taste whatsoever.